Security is definitely one of the most critical concerns for users in choosing crypto exchanges. Sometimes, it’s even deemed more important than trading fees and liquidity. That’s why Bluebelt made sure that we’re only using the best security technology to protect our customers’ digital assets. 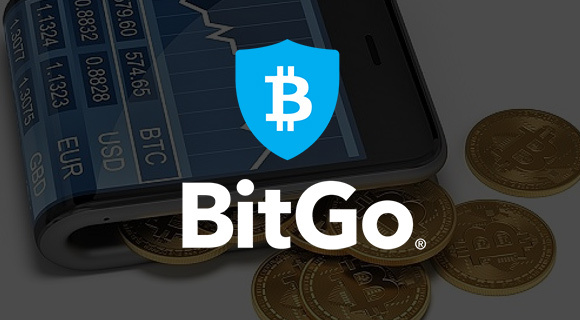 Our chosen security partner is BitGo, a cryptocurrency wallet company that specializes in multisignature and multicurrency wallets as well as institutional custody. All crypto fund transfers that use BitGo wallets are automatic and on-chain, making sure that all transactions follow blockchain protocol for all hosted currencies. Once your deposit gets recorded on the blockchain, your user wallet gets automatically updated. Currently, we are using BitGo’s multisignature digital wallets that eliminate single points of failure. Multisignature wallets, or multisig wallets, are cryptocurrency wallets that have a single public key and more than one private key. The completion of a transaction requires the multisig wallet’s multiple parties to agree on it using their private keys. These extra layers of security will make funds safer from theft. Currently, 10% of all Bitcoin transactions are secured by multisig wallets. In Bluebelt, each user is granted his own unique and separate BitGo multisignature wallet whose private keys are held by both Bluebelt and BitGo. Currently, BitGo multisignature wallets can store Bitcoin, Bitcoin Cash, XRP (Ripple), Litecoin, Zcash, Ether (ETH) and ERC20 tokens like our upcoming Bluebelt Coin. With BitGo securing your finds and Bluebelt vigilantly monitoring its systems, you can assure that your funds’ security is our top priority.